White Pearl Earrings Sterling Silver, Pearls and Crystal Jewelry, Wedding Jewelry for Brides, Pearl Earrings Bridesmaid, Jewelry on Sale These are white pearl dangle sterling silver earrings, somewhat fancy, floral style components. 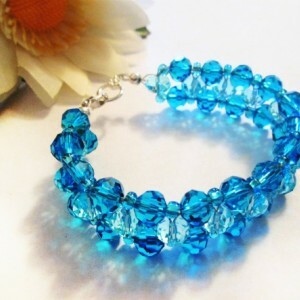 Perfect for a bride on her special wedding day or a gift for the bridesmaid. These earrings can also be worn for other special occasions such as Confirmations or Communions, Baptism, etc. Genuine fresh water pearls with sterling silver components with Swarovski elements opal crystals, French ear wires and a sparkly, rhinestone charm at the very end. Length is 3 inches long. 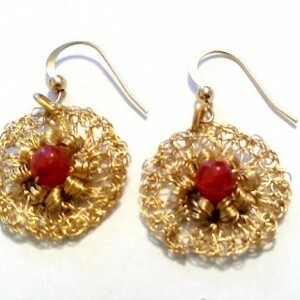 Please note that photos have been taken in light variations to show the true beauty of the earrings. Included in your order will be free gifts, just to say thank you for your purchase!